This was thee perfect mango drink i hv ever made.. too yumm and refreshing one. Had bookmarked this recipe from Cook Like Priya when she posted it... The rite time had knocked in as she's hosting a wonderful giveaway on her blog for her 2nd bloggiversary.. Congrats Priya!! 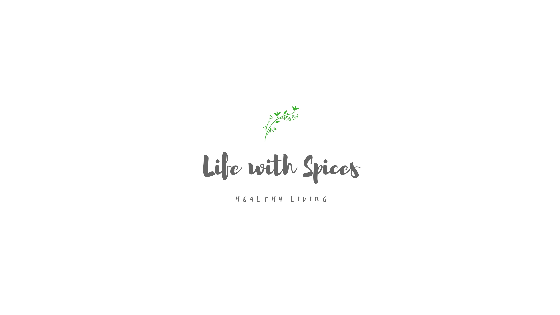 Her blog has amazing recipes and collections from various regions and espcly many yumm baked goodies.. Have tried her low cal vada curry, Baked samosas (yet to post), Chocolate cake (yet to post) her recipes are flawless and more imply with min ingredients avbl at home. Now enjoy this drink.. you'll love it!! In a blender add mango pulp and blend well to this add water, mosambi juice, pineapple juice give a stir and transfer to a jar. *Add sugar if reqd. The mangoes i used were so sweet that i didn't add in sugar. Nice clicks.. refreshing and delicious juice..